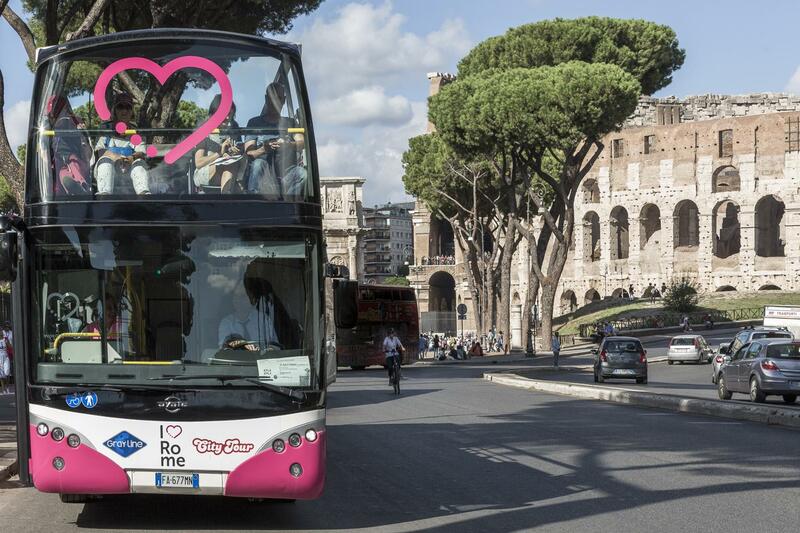 Start your tour from any stop. 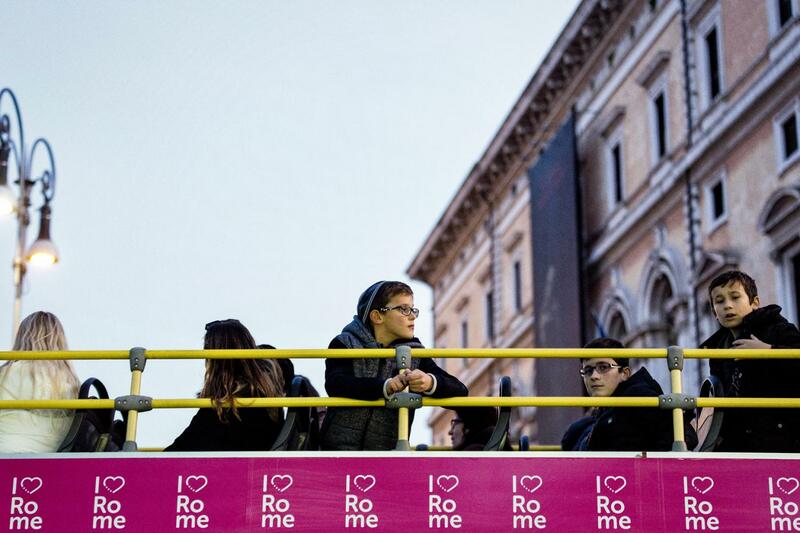 Hop on and off at your leisure as many times as you want for the entire duration of the ticket you bought. 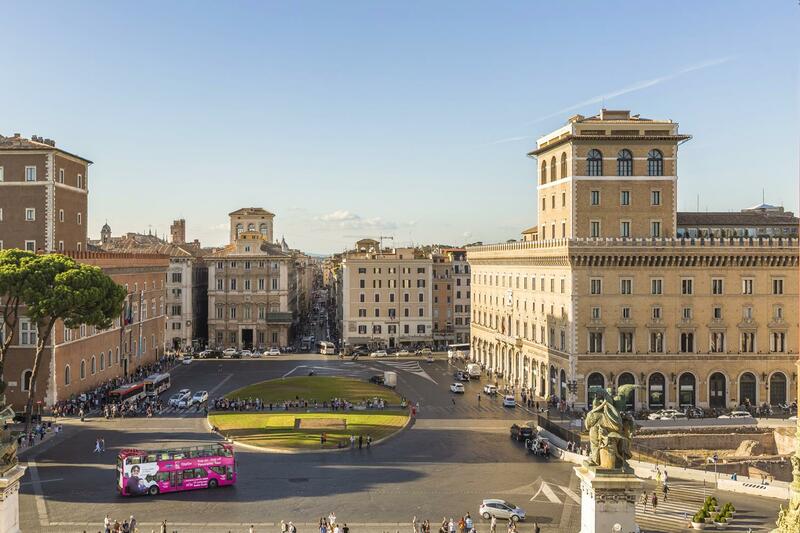 Important: Rome is a lively capital city and therefore political events, demonstrations and celebrations can disrupt the itinerary at any time, especially during special events, holidays summer and at weekends. 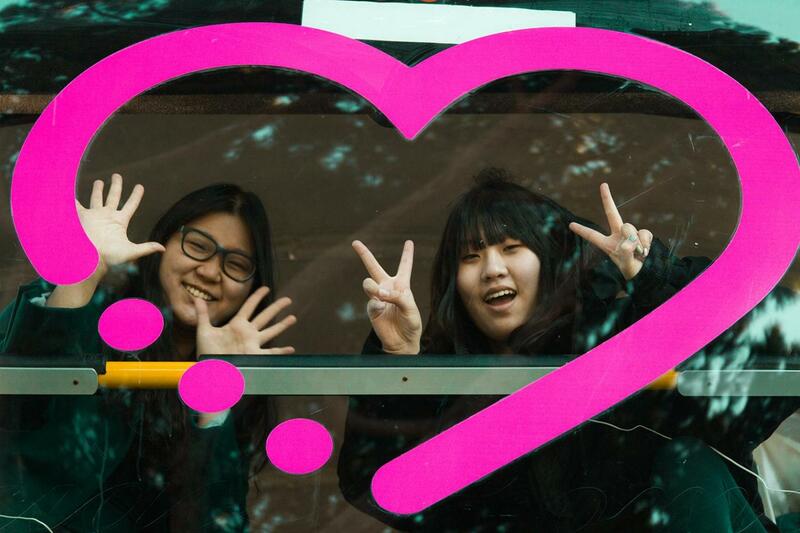 While every effort is made to ensure a smooth and frequent service there may be delays, reduced frequency and route alterations due to traffic congestion and road closures. Foi fácil e rápido trocar o voucher online pelos bilhetes no autocarro. 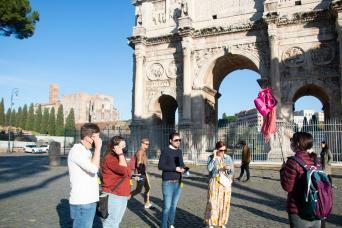 Paid 18 euros for the 5hr max tour, which is all we needed. In addition to the comments I've made previously about the benefitof using a HO/HO, I'd like to also praise Virginia! 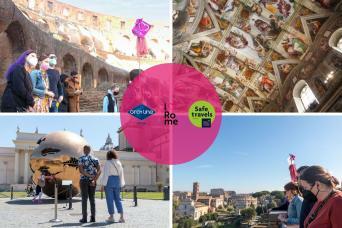 She worked with me through e-mails as I tried to incorporate I Love Rome into our plans. She was the epitome of patience, answering many questions for me. She was ably assisted by Chiara and Beatrice. The three ofthem delighted me as we exchanged e-mails. It's always great when you can connect with someone in a company who will help you through a situation and make you feel special at the same time. 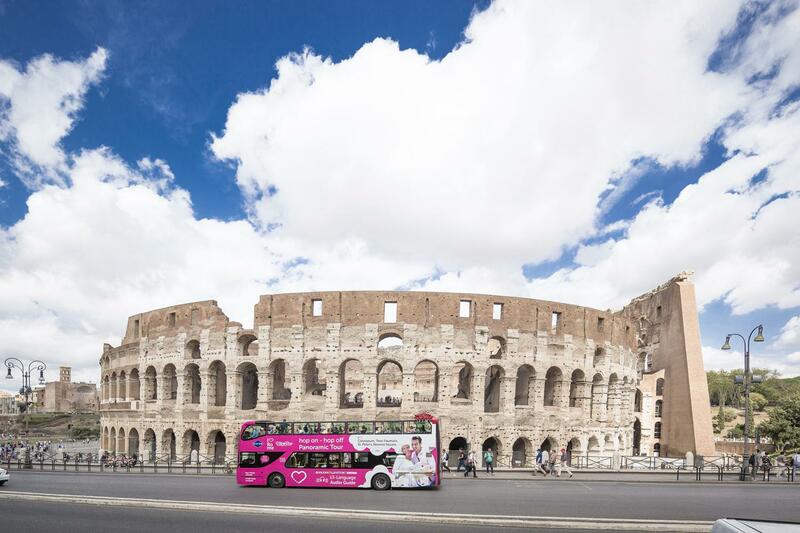 Our pink bus are on the move all day long and will take you to the city’s most important monuments and cultural venues while you are comfortably seated. 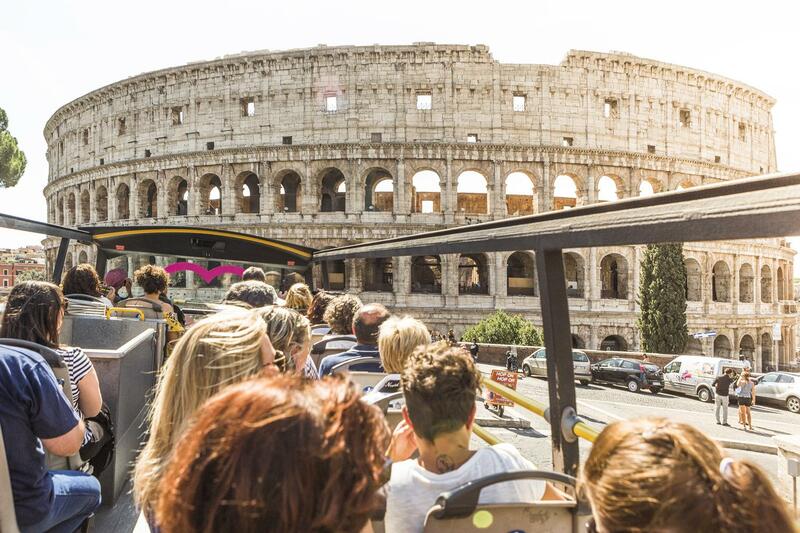 Hop on and off at your convenience and reward yourself with marvelous views of Rome you will never forget from one of our double-decker buses. 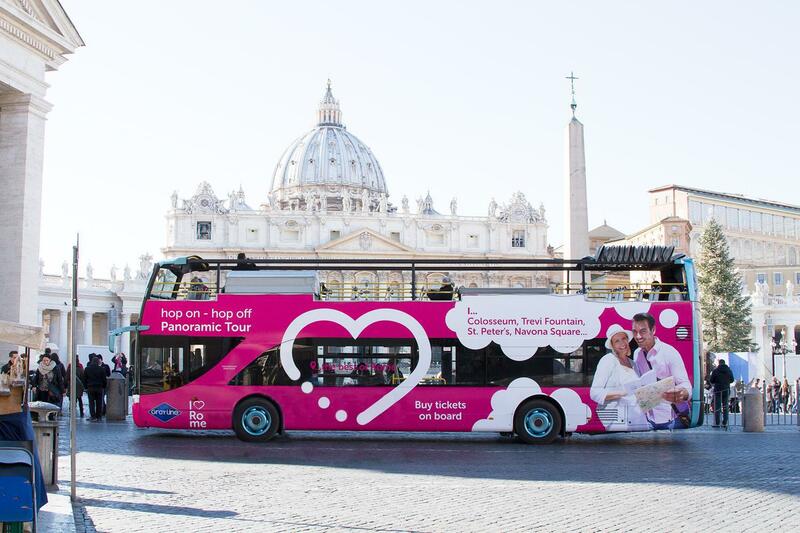 Our extensive hop-on hop-off Panoramic route (pink double-decker buses) comprises Eight Stops and encompasses must-see attractions all around Rome. The tour is tape-recorded and individual earphones are at disposal. 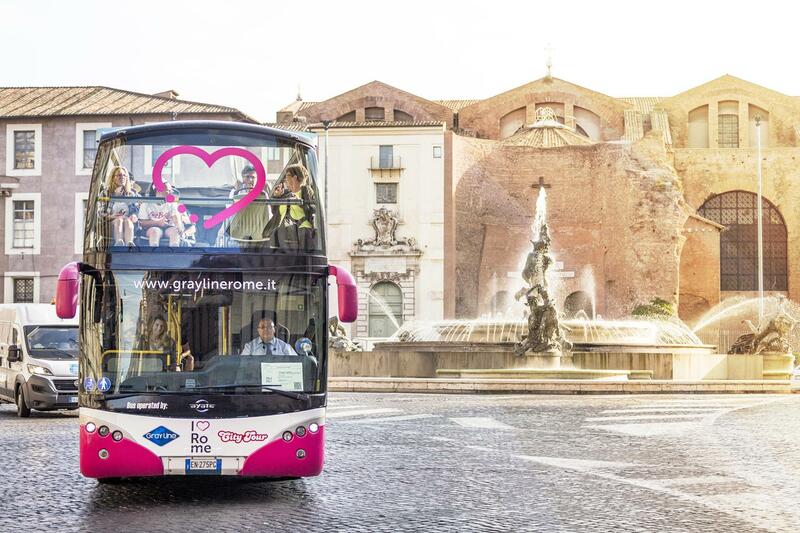 On board of these pink buses, you will find a very informative audio-guide which will illustrate you the unique history behind Rome’s visual splendor and provide plenty of interesting details to enrich your experience. It operates in Italian, English, French, German, Spanish, Japanese, Mandarin Chinese, Korean, Russian, Portuguese, Hindi, Arabic, and Dutch. 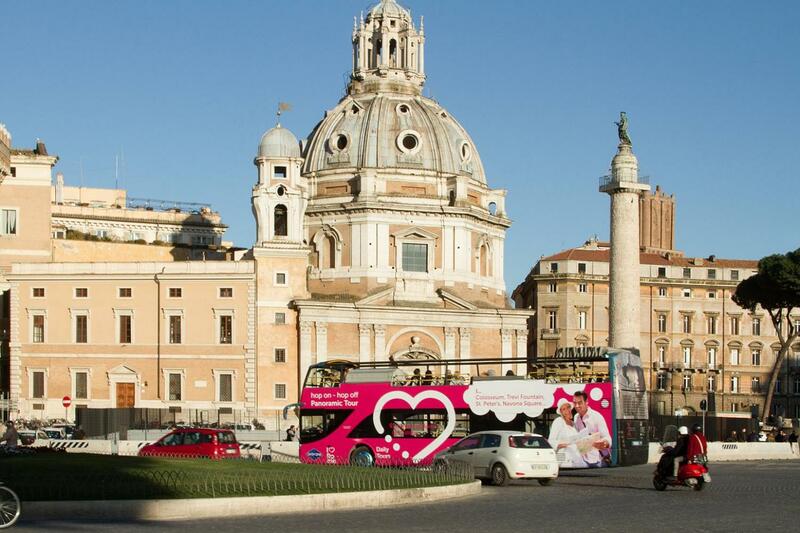 The pink buses, all coming with free Wi-Fi, run daily at a frequency of 10/15 minutes. 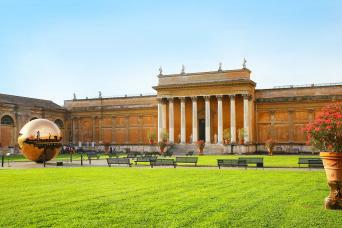 The first departure is at 8:30 AM and the last departure is at 6:40 PM approximately during the summer season.